We get it. You’re looking for entertainment to keep your guests happy & in a generous mood all night. 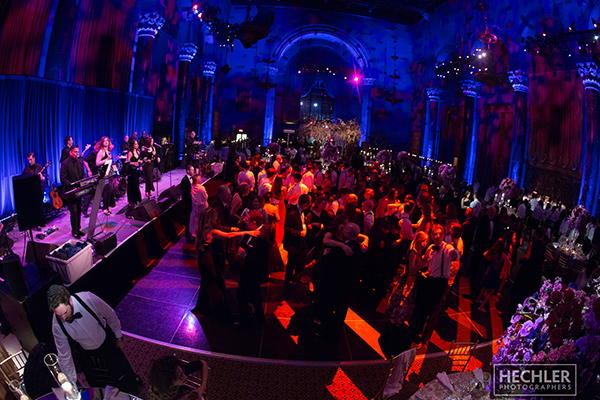 We want your event to raise record-breaking funds, so we know the importance of appealing to everyone and keeping your guests on the dance floor all night long. Not only do our musicians and singers perform popular hits from every decade; they play it just like the original artist. Guests want to hear their favorite songs the way they remember them — that’s why for decades, the founding concept behind Hank Lane Music has been making sure that our clients enjoy music performed the way it should sound. 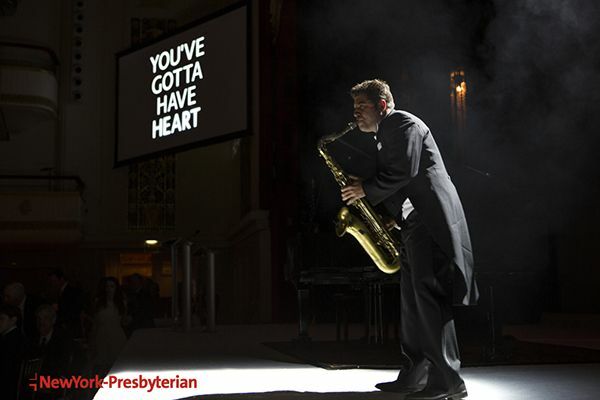 Some parts of your event call for music, other parts may need a little something extra. If you want to dazzle your guests with special acts like Brazilian Carnival dancers, a Mariachi band, Middle Eastern belly dancers, hilarious comedians or a celebrity performer, we’ve got you covered. 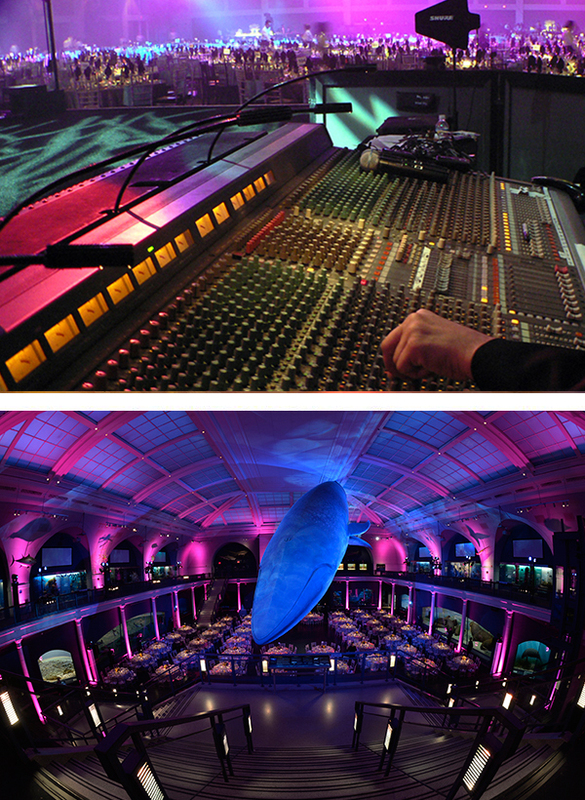 We are a full service organization so, we can bring everything you need to present your entertainment right to your venue. You’re dealing with experienced pros here. If needed, we can supply optional entertainment equipment to ensure that no ball is dropped and no technical detail is overlooked. Presenters will be heard (sound system). The band will be seen (risers and stages). The ballroom will look like a spectacular gala (lighting). In other words, your fundraiser will look like a party, not just sound like one. 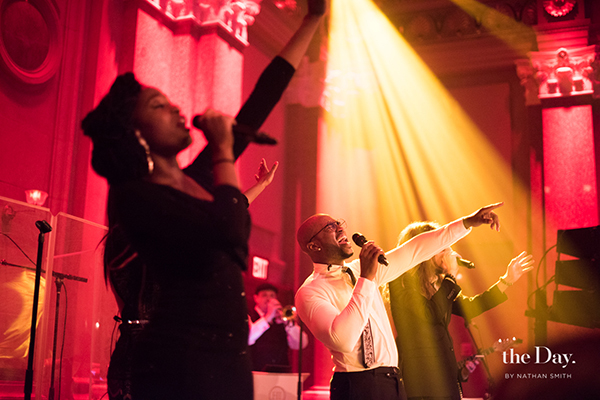 We understand that every aspect of your charity gala becomes a reflection of your organization, which is why our performers are held to the highest standards of professionalism that represents decades of experience performing at charitable events. We understand that the way our team conducts themselves reflects on you, and we take that responsibility seriously. 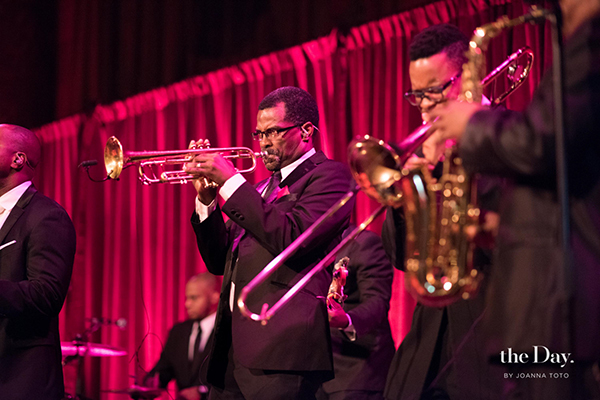 You will be proud to have our performers entertain at your organization’s gala. We want nothing more than to make your fundraiser the biggest success in history! Don’t wait too long to reach out to us because we do book up fast. Due to immense popularity of the Hank Lane dance bands for various events, many of our groups are reserved quite far in advance, so it’s best to get in touch as soon as possible. 1. Schedule an Appointment: Pick a date and time to meet in-person with a Hank Lane Event Specialist at either our New York City or Long Island location. 2. Share Your Vision In-Person: At your appointment, you can tell us about the type of charity event you’d like to plan, if you have a specific theme and anything else that matters to you. 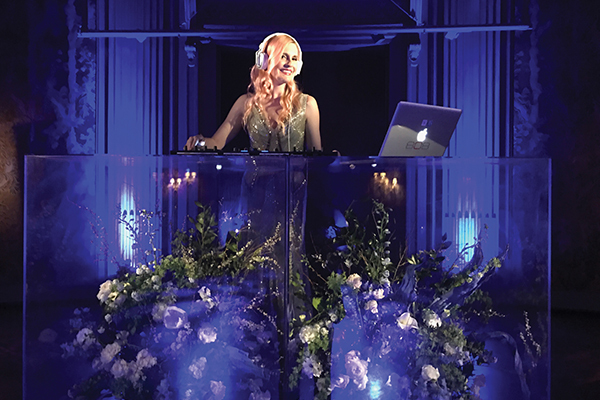 Our Event Specialist will help you book the perfect entertainment make your event a smash hit.